Every year at least 60,000 people in the UK suffer a cardiac arrest outside of hospital. Cardiac arrest can strike anyone, at any time, without any warning signs. 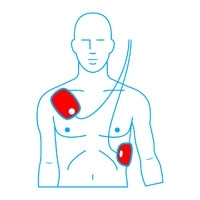 Immediate defibrillation is the only definitive treatment for cardiac arrest, but most victims die because they are not defibrillated quickly enough. Usually, the emergency services take too long to arrive. 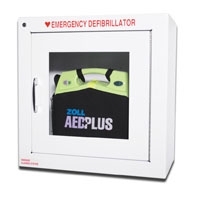 But if a defibrillator is used in the first few minutes, survival rates as high as 75% have been reported. 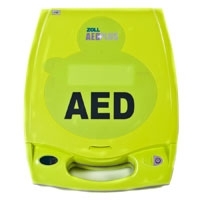 For this reason, it makes sense to equip your venue with a defibrillator - it can literally make the difference between life and death. Want more information? 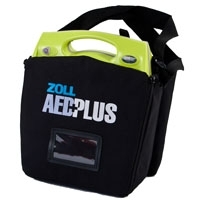 Read our mini-article about defibrillators in sport and then contact us.